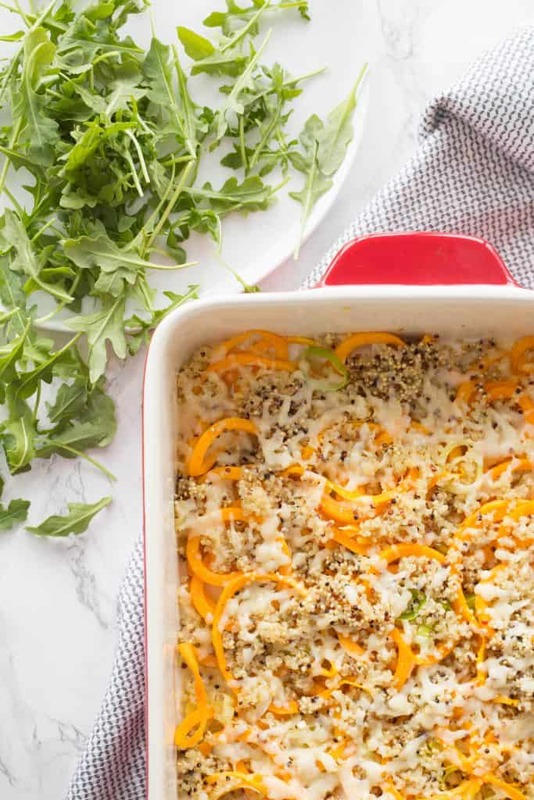 Butternut squash recipes for those who love to incorporate this healthy vegetable into their lives! Butternut squash always reminds me of fall with all its wonderful flavors. However, it’s an amazing vegetable that can be enjoyed all year round and extremely versatile too! It can perfectly complement meat but also works in vegetarian and vegan dishes. It’s also waist-friendly and healthy, so you can eat it regardless if you’re following a diet or not. 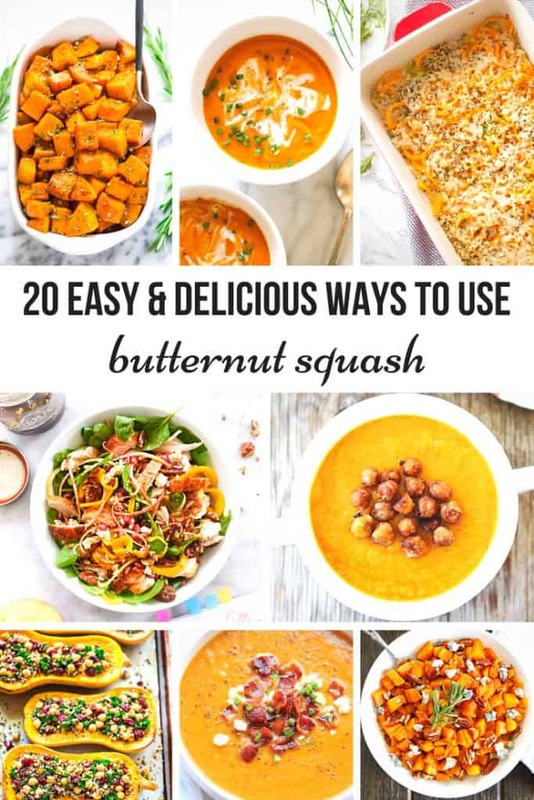 I’m sharing some of the most delicious ways to use butternut squash with you today with 20 butternut squash recipes and I’m sure you’ll find at least a few favorites in there your family and guests will be raving about! I love butternut squash in pretty much any form, but my favorite is baking it in the oven. What’s your favorite way to cook butternut squash? If you are looking for more recipes to save for fall cooking, you might be interested in the 20 WONDERFUL APPLE TREATS and the 20 HEARTY INSTANTPOT BEEF RECIPES ! Root vegetables sometimes seem to be treated as the “poor sister” of the vegetable family but they don’t deserve that treatment! Enjoy Cindy!